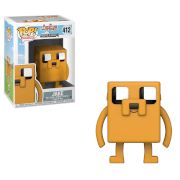 Your favorite incessant elderly kidnapper fromAdventure Time with Finn and Jake has been given the Pop! 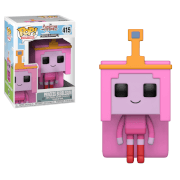 Vinyl treatment with the Adventure Time Ice King Pop! 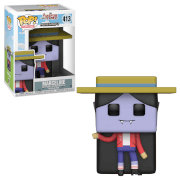 Vinyl Figure!